SOTA News July 2018 SOTA Instruments Inc.
SOTA is more than a business. 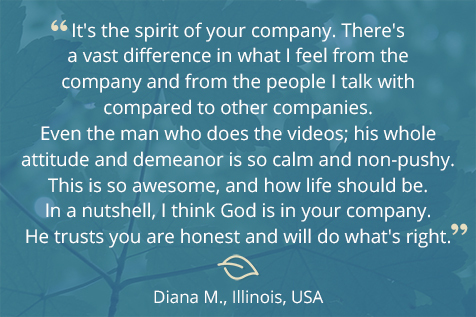 It is a Community that includes the owners, the employees, and most importantly, YOU. 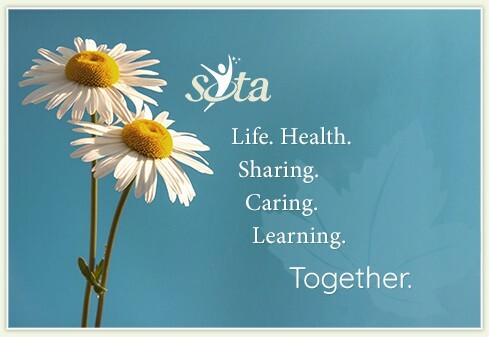 As a whole, we are a diverse group with a common interest in achieving and maintaining a high quality of health. We believe in providing our bodies with tools that support and enable the body to function optimally. In this spirit, we proudly share our Mission Statement. For more than 20 years, these simple yet heartfelt words have defined the core values of SOTA. Do you own a SOTA unit? Then you are automatically eligible for the SOTA Upgrade Program, which entitles you to upgrade your original model to our newest model – at any time – at a discount of up to 50% off the regular retail price. This isn't one of those "time-limited" deals that expires before you have a chance to think it over ... this opportunity is always available to you. For those of you who own a unit produced by another company that is a similar technology to one of our units, our SOTA Upgrade Program may have something for you, too. Contact our Customer Care Team to learn more. Tell us the make and model of your unit, and we'll run the numbers for you. It's a simple matter to get the ball rolling. 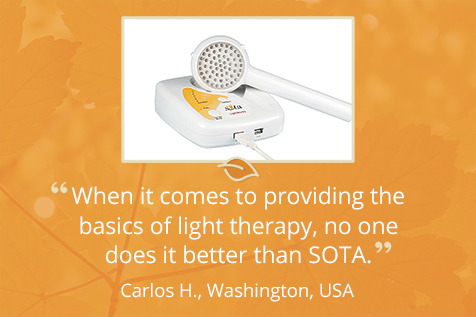 For more information on the SOTA Upgrade Program, visit our website. 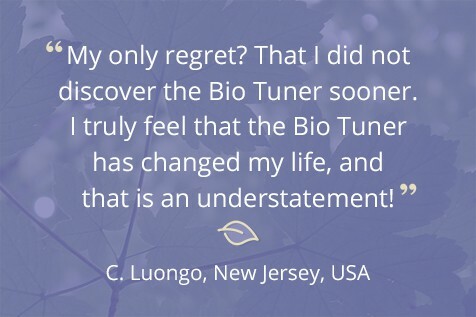 Here is a tip for all you Bio Tuner users! 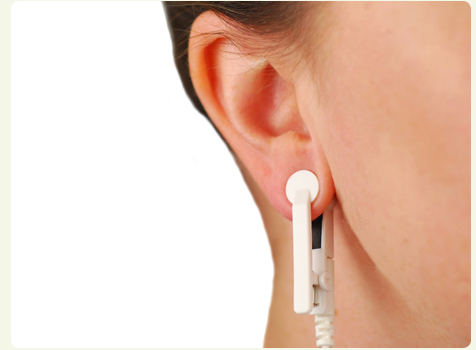 Did you know you can extend the life of the Rubber Electrodes on the Ear Clips with regular cleaning? You can care for the Electrodes by gently pulling them out of each Ear Clip and cleaning them thoroughly with warm gentle soapy water and a soft cloth. You can clean the nooks and crannies with a toothpick, toothbrush or q–tip. The Rubber Electrodes are infused with graphite, which is a great conductor of electricity due to the mobility of the graphite electrons. Eventually, though, they will need to be replaced. 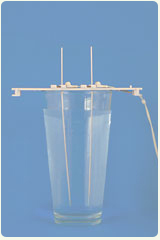 How can you tell when to replace Rubber Electrodes? Your first clue might be the "feel" of the pulse. It may seem a bit prickly, or you may notice a stinging sensation or you no longer feel the pulse at all. We now have packages of Rubber Electrodes available for purchase – 2 pairs for $7.00 USD + shipping. This means you'll be able to continue to use your Ear Clips and replace just the Rubber Electrodes, rather than replacing the Ear Clips as well. 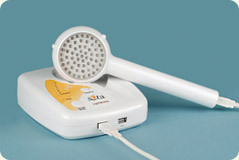 Orders can be placed at our website www.sota.com or by contacting our Customer Care Team. Just give us a call at 1.250.770.2023 or 1.800.224.0242 (toll–free in Canada & USA). We're open Monday–Friday, 8AM–4PM Pacific time. In our newest Product Tip Video, Russ explains the role Silver Wires play in the creation of Ionic~Colloidal Silver electrolyte, and how, with one simple habit, you can virtually double the lifespan and production of your wires. Want more tips on Ionic~Colloidal Silver? We have other Product Tip Videos on proper storage, making larger quantities and examples of what Ionic~Colloidal Silver should look like. These and other SOTA Product Tip Videos are available on the SOTA Product Tips Playlist on YouTube. Check back often — we’re adding to the playlist all the time! Our newest Product Tip Video, "Expand Your Options When Using LightWorks" is now available! In this two minute video, Russ explains the nine LightWorks modes and how to access them to maximize your LightWorks experience. Check out our other SOTA Product Tip Videos - we’re adding to the playlist all the time! Yes! 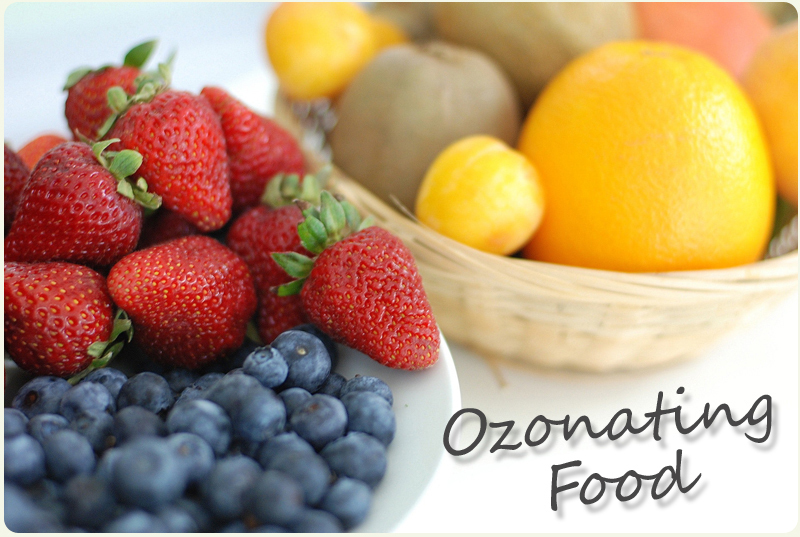 Ozonating fruits and vegetables with the Water Ozonator is very similar to ozonating drinking water. Just immerse them in cold water and ozonate for about 15 minutes or so. Cold water is the best choice, as more ozone can saturate the water. It's also possible to ozonate poultry, fish or other meats. Again, simply soak the meat in a container of cold water and ozonate for 15 minutes or more. If you choose to use your Water Ozonator for these purposes, be sure to use a separate Airstone & Tubing for each purpose to avoid any cross–contamination. For more Frequently Asked Questions for the Water Ozonator and the other SOTA units, be sure to visit our Frequently Asked Questions webpage. None of us is immune from heavy metals. They can be absorbed through touch, inhaling, through dental fillings, even food that we eat ... they're everywhere. Heavy metals (examples include mercury, cadmium, arsenic, chromium, thallium, and lead) are toxic even in the smallest amounts. Over time, they can contribute to reduced mental function, lower energy, and damage to organs resulting in compromised immune systems. So how do we get rid of these toxic heavy metals we've accumulated? They don't just disappear on their own. Chelation treatments and heavy metal cleanses may help, but what if it was as simple as drinking a smoothie? 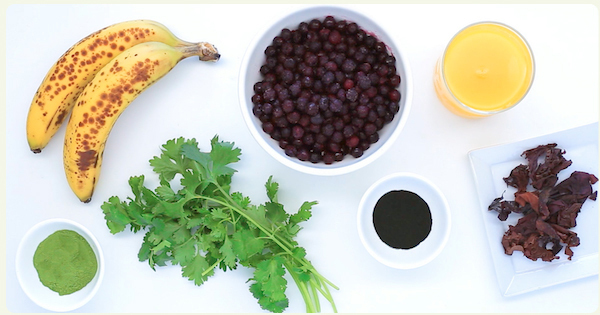 In this video Anthony William, the Medical Medium, shares the powers of Wild Blueberries and a quintet of foods in the Heavy Metal Detox Smoothie. You can also learn more by visiting his blog. 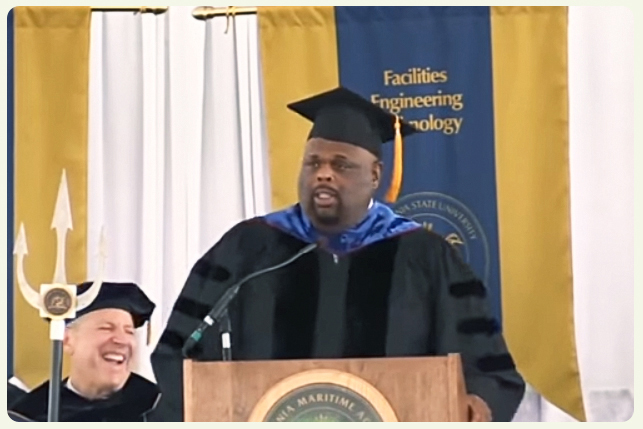 Educator, author, motivational speaker ... there are many ways to describe Rick Rigsby. He is well–known for his book "Lessons from a Third Grade Dropout," in which he discusses the wisest person he ever met in his life — a third grade dropout — his father. Grab a box of tissues and get comfy to watch this 10 minute speech based on "Lessons from a Third Grade Dropout." Powerful in its simplicity, the message is inspiring and relevant. We've posted before about the National Health Federation (NHF) and their superhuman efforts to advocate for the health interests of people worldwide ... most recently, being a voice of reason against major agrochemical companies to defend our food sources and our planet from excessive pesticide. Currently, NHF has been busy fighting the mandatory–vaccine laws in Italy, as well as filing an Amicus Curiae brief against glyphosate–loving (Round Up) Monsanto in the Eastern District of California Federal Court earlier this year. The NHF is fighting on the front lines and behind the scenes, looking out for our interests ... often in "David versus Goliath" circumstances. Scott Tips, the President, travels as much as he can to locations all over the world where Codex meetings occur. 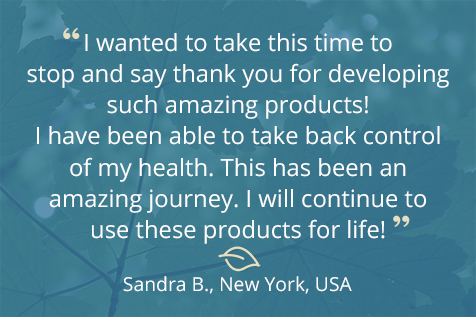 It is so important that he can continue to do this, as often he is the lone voice on the floor of the Codex gatherings speaking out against the push for more poisons and less nutrients in our foods and supplements. He is our behind the scenes "unsung hero". Not surprising, the NHF is rankling some powerful corporate interests with the influence they bring to country representatives while at Codex. The NHF is experiencing almost constant cyber–attacks on its website, and must design a new, highly secure website so that their efforts on the world stage can continue on all our behalf. This, along with NHF's other advocacy activities, requires an investment of funds beyond their current budget. Please join us in donating today. Spread the word and invest in protecting our future. A donation link is available at www.thenhf.com.